What Are Some Of The Different Types Of Online Bingo? 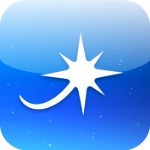 Bingo apps are easy to download, convenient to use and they typically offer a good choice of bingo games. 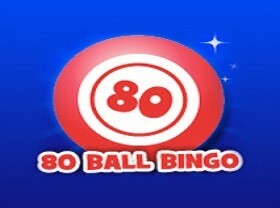 Most will offer the classic bingo games, as well as a few more modern variations. 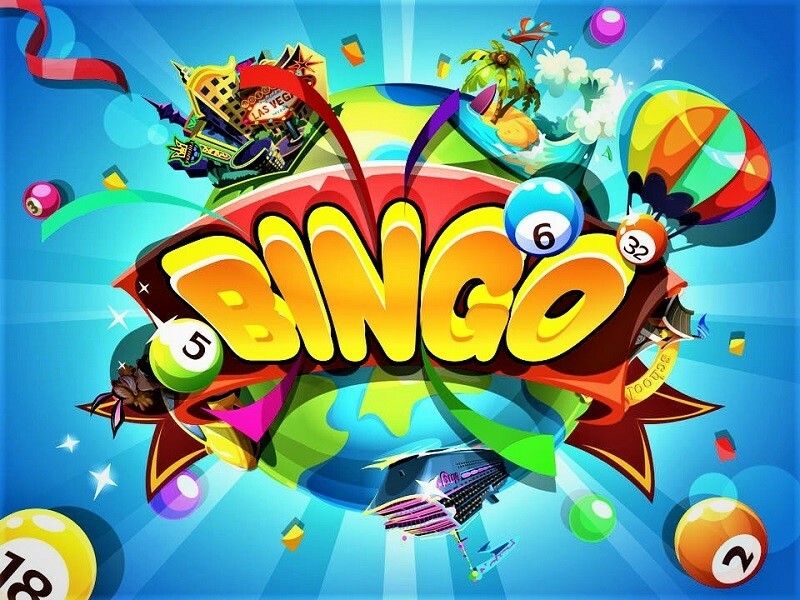 Let’s have a look at some of the different types of bingo games you might come across. 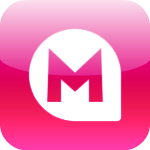 This is the most common version of bingo and pretty much every bingo app will offer it. As its name suggests, there are a total of 90 numbers involved. The card you receive has three rows and nine columns – this makes for a total of 27 spaces, but there are only 15 numbers on the card, with the remaining 12 spaces left empty. Only a range of certain numbers can appear in each column; for example, the numbers 1-9 will only appear in the first column and the numbers 10-19 will only appear in the second and so on. 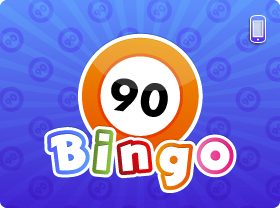 To win 90-ball bingo, you need to match all of the numbers in a single row, two rows or all three rows. This bingo version isn’t yet as popular as the other two bingo versions mentioned above, but it’s still worth playing if you happen to come across it. There are a total of 80 numbers and the card has four rows and four columns, for a total of 16 numbers to match. Each of the four columns has a certain range of 20 numbers that can appear in it. In the first column, for instance, the numbers 1-20 will appear. Prizes are typically given for marking off all numbers in a vertical, horizontal or diagonal line and for matching all 16 numbers on the card. This version of bingo is very similar to 90-ball bingo except that there are fewer numbers and the card is different: it’s a 5×5 grid that usually has 24 numbers on it with the central space left empty. Each of the five columns is headed by one of the letters of the word ‘Bingo’ and each column has a group of numbers that can appear in. For example, the leftmost column is the ‘B’ column and has numbers 1-15, whereas the rightmost column is the ‘O’ column and has numbers 61-75. The biggest prize is for the first player to get a blackout or full house, which they get by marking of all 24 numbers on their card. There are usually other prizes for marking off all the numbers in a row or column, or even for marking off a diagonal line. You may even win by marking off a random selection of spaces that make up a sort of pattern. 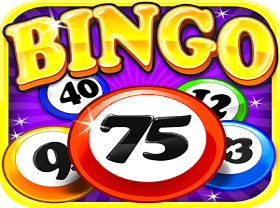 If you like your bingo games quick and fast-paced, speed bingo is the one for you. There are only 30 numbers and the card has just three rows and three columns. It works in pretty much the same way as other types of online bingo, except that the game can be over very quickly indeed. In fact, a single game can last less than half a minute. There’s only one winner and that’s whoever marks off all of the numbers on their card first.